Professor Muller has a joint appointment at the Stern School of Business at New York University and the Arison School of Business at Interdisciplinary Center (IDC) Herzliya. He earned a B.Sc. (with distinction) in Mathematics from the Technion, Israel Institute of Technology, an MBA (with distinction) in Marketing, and a Ph.D. in Managerial Economics from the Kellogg Graduate School of Management, Northwestern University. 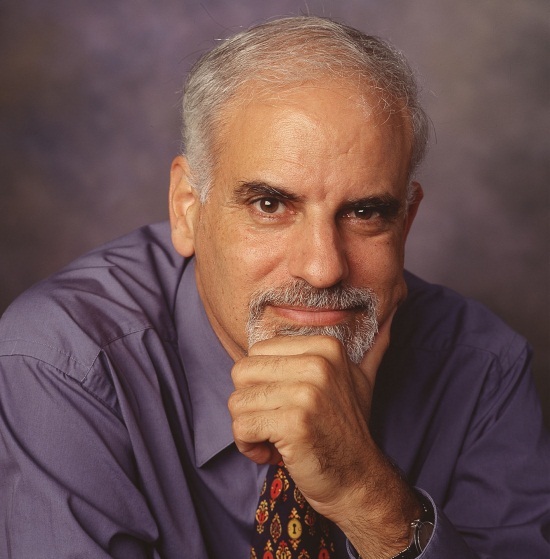 He was a professor of marketing at the Hebrew University and Tel Aviv University and a visiting professor of marketing at several business schools such as Kellogg at Northwestern University, Wharton at University of Pennsylvania, and McCombs at the University of Texas at Austin. His main research interest is in the growth of new products, social networks and new product pricing. He has published extensively in journals in marketing, business and economics, with more than 19,000 citations in Google Scholar. He has won several awards including the Harold Maynard award for significant contribution to marketing theory and thought. He is VP Publication of the European Marketing Academy, and on the policy or editorial board of the International Journal of Research in Marketing, Journal of Marketing Behavior, and the Journal of Marketing Research. Prof Muller is a consultant specializing in telecommunications and financial services. He was a subject matter expert at the Tel Aviv offices of PricewaterhouseCoopers.